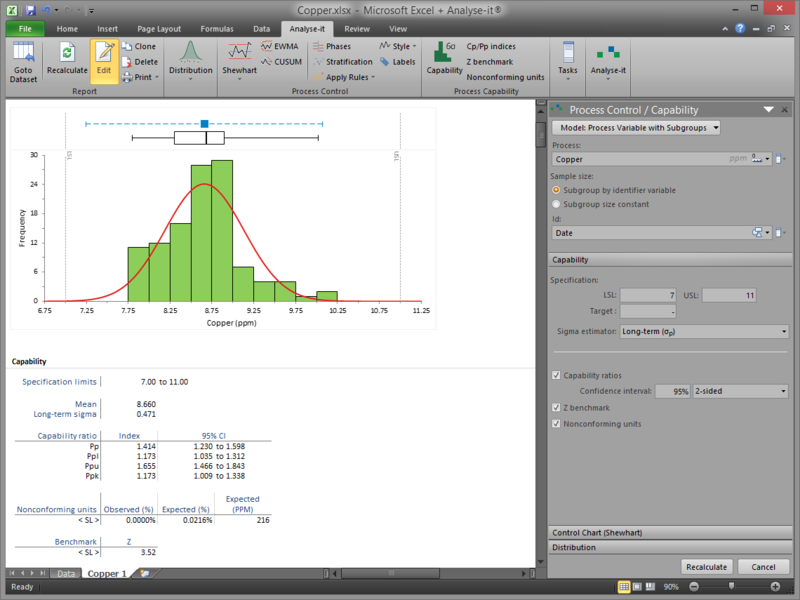 Analyse-it Software, Ltd. is pleased to announce the launch of Quality Control and Improvement Edition, a major new edition of its popular statistical analysis software for Excel, Analyse-it. 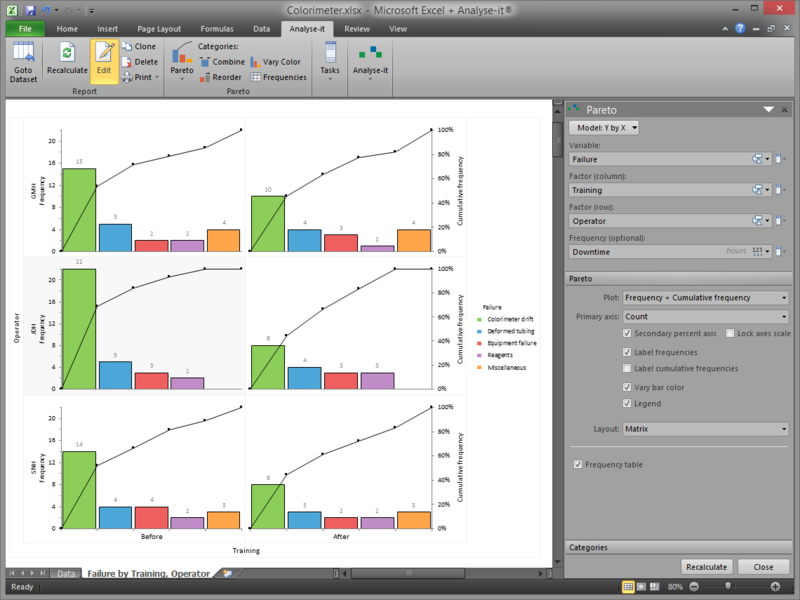 The Quality Control and Improvement Edition enables users to improve products and services with statistical process control (SPC). It is ideal for anyone involved in manufacturing products, managing processes, or implementing a Six Sigma programme. This software helps them bring processes under statistical control so they are stable and predictable, ensure products are capable of meeting end-user specifications, improve processes and products by finding solutions that really work, and identify actions that will reap the most rewards. 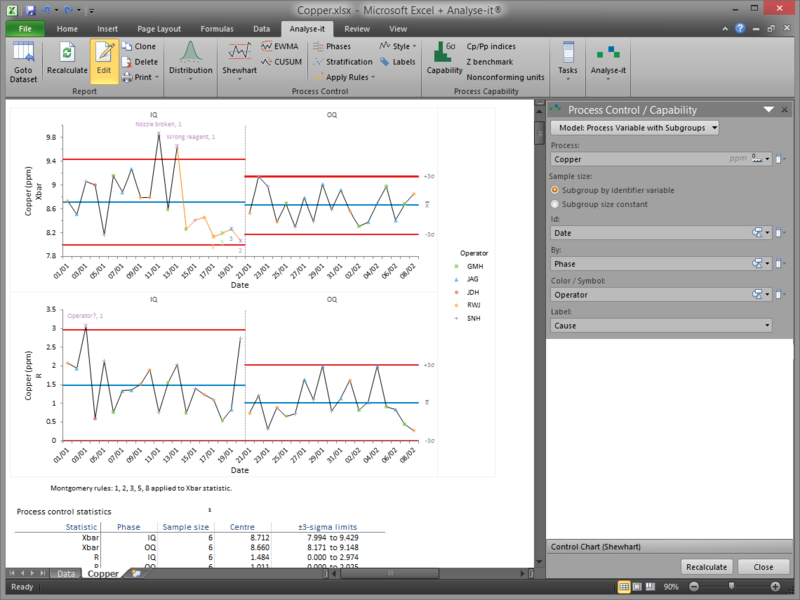 To download a 30-day free trial visit http://analyse-it.com/products/quality-control today.